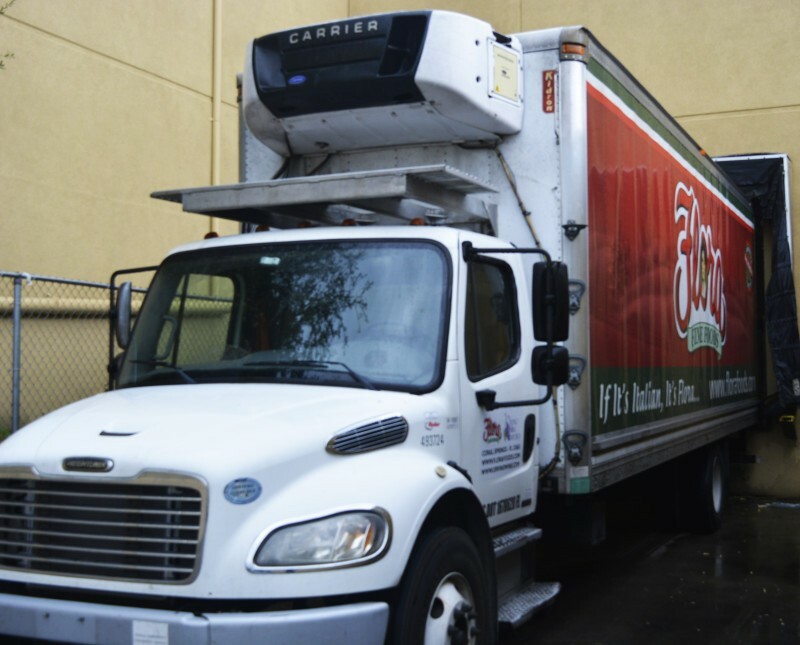 We at Flora Fine Foods pride ourselves in our employees which demand proper attention to detail, product knowledge and marketing material to yield the highest return for our customers and make their customers happy as well. 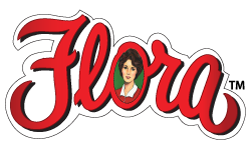 If you are interested in a position here at Flora Fine Foods, please fill out the form below, and someone from our hiring department will contact you if we are interested in filling the position. 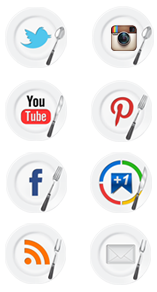 Add a new row for High School, College, Specialized Training, Trade School, & Other Education.